September 2017 – Finish the current year with production of 2.315 million tons of cast parts and revenue of US$ 7.5 billion. What it would be only a forecast done last year is going to be indeed come true in 2017. 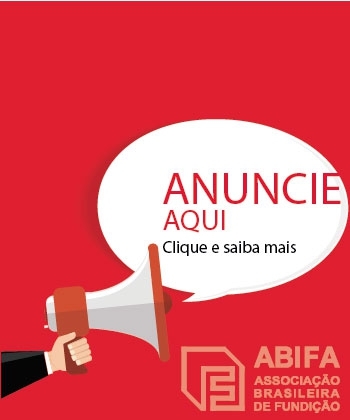 More than an observation, the numbers showed in São Paulo between September 26th and 29th during the Latin American Foundry Fair (FENAF) and Abifa Foundry Congress (CONAF) both promoted by the Brazilian Foundry Association (ABIFA) cheer the business sector up and, especially, made them optimistic with the expectation that 2018 will be better than the current season. 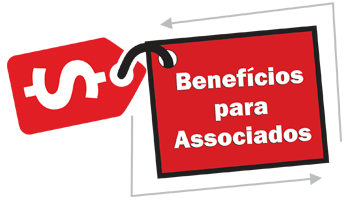 According to Afonso Gonzaga, the ABIFA president, the aim is to increasing from 12% to 15% in the next year. “Let’s expand our business internally with the automotive market (responsible for 60% of the production), but also bet in the resumption of agro-industry, mining, medicine (through investment castings prosthesis) and manufacturing of foods and household utensils in which cast parts are present”, argue. Other goal is to reach the record production of 3.5 million tons of cast parts, established in 2008 for 2020/2021 biennium. There is no lack of good reasons to believe in that. Industry as statistics point out is continue in its growth course and external market perceives Brazil as a potential supply. The first good evidence of foreign interest in the Brazilian cast products was the attendance of buyers from the USA, Germany, Chile, and Mexico commanded by Apex-Brasil in FENAF that came here to know and look for opportunities with a group of 20 national foundry companies. The expectation from the business meetings is that the business increases in estimated US$ 20 million between six months and three years. 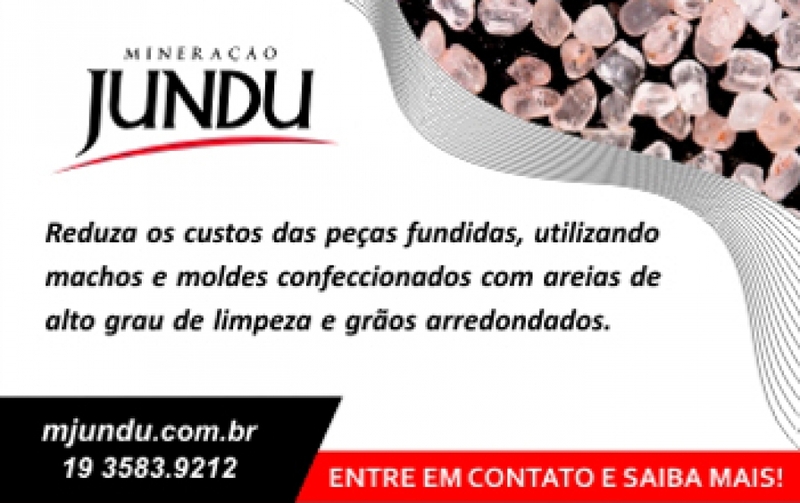 “These buyers do not know the Brazilian product, but they are interested in doing business. Nowadays, they already buy from Asia and Middle East but want to diversify their markets and, in this case, Brazil is an important player. Our cast parts have good quality and have the same level of those one found abroad”, said Wagner Paes, Special Project manager of Apex-Brasil. In the team of buyers who visited FENAF, it has been present business agents associates to Global Alliance Automotive (GAA), organization which reunite professionals consultants around the world that make US$ 2.2 billion of business per year in several areas among them the casting products. The foreign visitors had a great impression of Brazilian ability and casting quality, according to Guilherme Bonatto, Belluno LLC associate director, a Brazilian company sited in New Hampshire, USA which played a central role in the delegation arrival to the fair. “The growth of 7% in the sector during the first semester, in addition to the macroeconomic conditions that we are facing, point out that Brazil is ready to increase the exports. And GAA wants to participate of this process doing business with Brazilians”, argue. However, he reveals: “But it is necessary to take in consideration that this should not be a short-term movement. Brazilian businessman needs to have the commitment of fulfilling part of its ability to sustain this business with the foreign clients, regardless the economic turbulence”, observe him. 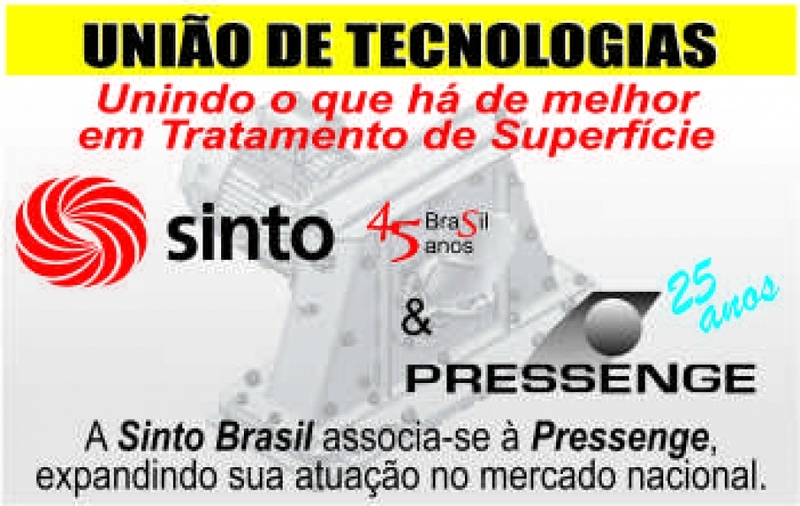 Interest on the other side of the world – Besides American, German, Chilean, and Mexican buyer’s visit, the major global producers of cast parts (45.6 million tons per year), they come back after a three-year gap to make price quotations with the Brazilian companies. “China always sold items to Brazil. Now, the interest of that country in the Brazilian cast products cheer us up. 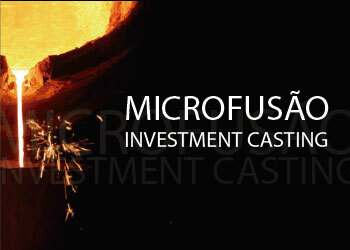 We are receiving buyers that did not know the potential of the Brazilian cast products. And what let us ecstatic is that they are not only interested in the iron production, but also in steel and aluminum besides other metals”, states Gonzaga. Specially about the Chinese interest, the ABIFA president sees it favorably. “This beginning of price quotation is a new moment in which China sees us. The Chinese foundries are stifled in fulfilling the environmental needs. In parity with government help to reduce our tax load and decreased bureaucracy, and if we can really favor the industry, we will be disputing on equal terms with Chinese in the international scenery in a short period of time. I always perceive China as a great opportunity and not as a threat, as long as mechanisms are created in order to provide us conditions to compete in the market”, reveals Gonzaga. 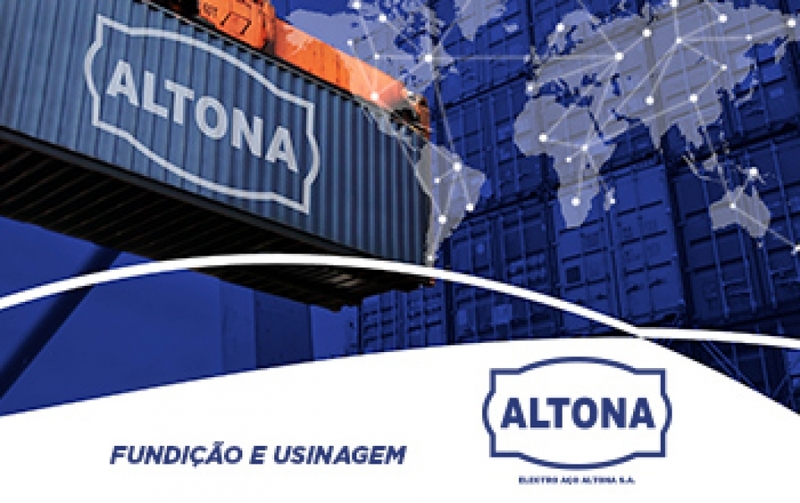 Based on the foreign interest in the Brazilian cast parts, ABIFA already estimates a growth in the exports in 2018. 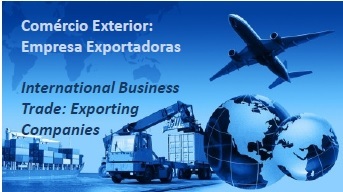 Nowadays, 20% of what is produced in Brazil goes to the external market, mainly the United States (42.5%) and countries in South America (19.3%). Next year, Afonso Gonzaga anticipates a market turnover that may reach from 28% to 30% of the national production. The revenue of US$ 7.5 billion estimated for this year, US$ 1.5 billion, derive from sales oversea. Brazil is able to produce 4 million tons yearly. If the estimated production of 2.3 million was maintained this year, the country would be in the rank of the ten best casting market in the world, which is led by China (45.6 million tons) followed by India (10.77 million), United States (10.39 million), Japan (5.4 million), German (5.31 million), Russia (4.2 million), Korea (2.62 million), and Mexico (2.56 million). According to ABIFA, Brazil has 1,167 foundry companies that hire about 50 thousand people, 40% of them are working with iron, 21% aluminum, and 14% steel casting. Other 25% of companies work with non-ferrous metals, copper, zinc, and magnesium. Together, they are responsible for generating a revenue around US$ 6.9 billion in 2015, a number that was repeated last year. 2019 Fair should gather BRICs – During FENAF and CONAF, ABIFA promoted launching of the 18th edition of both events. The new meeting will be held in the same location, Expo Center Norte, in 2019 with a piece of news. CONAF should cover BRICS meeting that will gather businessmen and buyers from Russia, India, China, and South Africa. In addition, within two years, ABIFA will celebrate the Golden Jubilee. 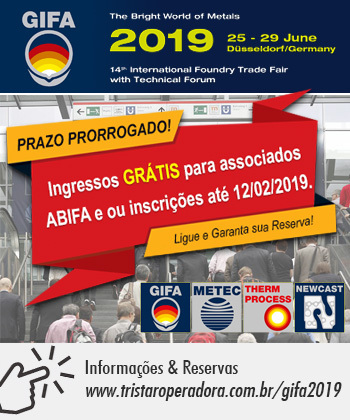 Brazilian Foundry Association (ABIFA) has been participating in the market for 48 years, globally acknowledged by significant actuation in its sector. Headed by Afonso Gonzaga, the entity aggregates the main Brazilian casting companies aiming to stimulate the sustained growth of the sector, producing and participating in the actions needed to become strong and competitive. Besides promoting the technological development of casting companies, ABIFA stimulates debate about political, economical, and social themes for the sector defense and its commercial growth.